William Beaumont Hospital Series in Speech an, 9780814321720, 136pp. Fred K. Johnson is currently a staff member and featured columnist for A Stroke of Luck, a newsletter for stroke survivors. Formerly, he was director of labor relations for Keller Industries, a Miami-based manufacturing conglomerate. Johnson holds a B.A. 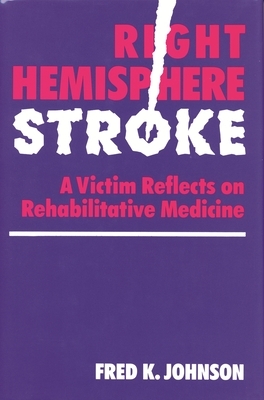 degree from St. Edward's University and frequently speaks to student and professional groups about strokes and rehabilitative medicine. He has also served on the American Heart Association Stroke Club Awareness Task Force for Texas.